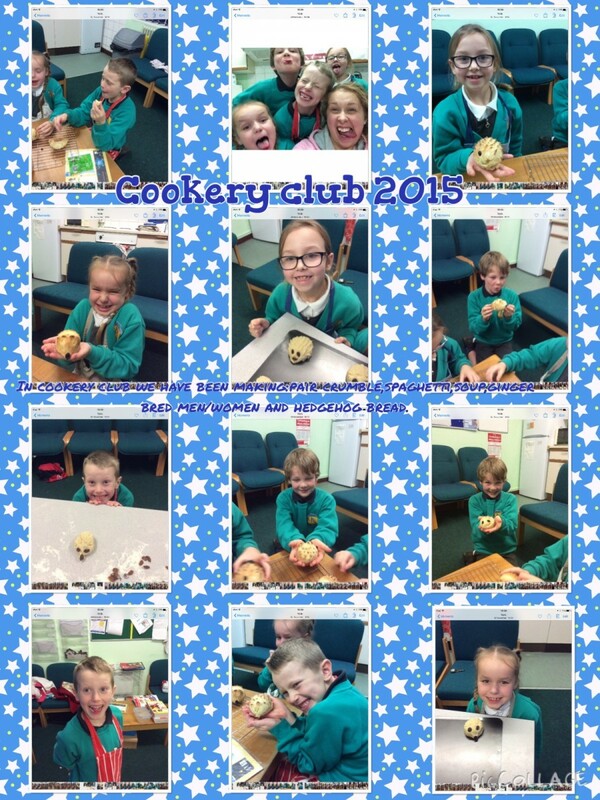 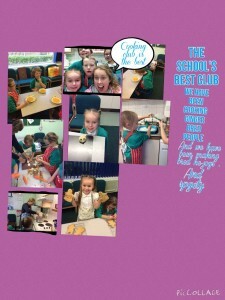 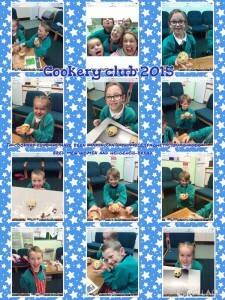 Cooking club have been very busy over the past term! 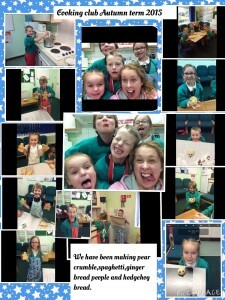 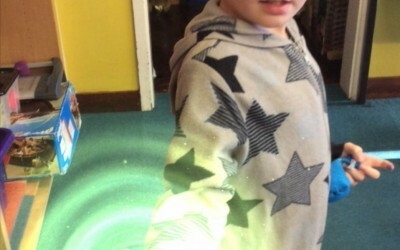 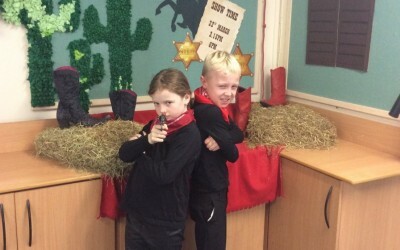 The group of Year 3 children have had lots of fun while learning lots of new skills. 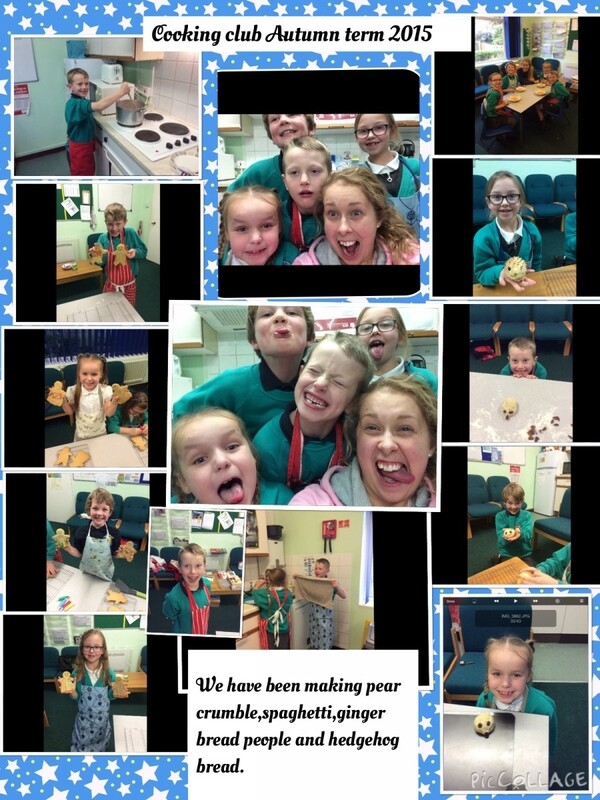 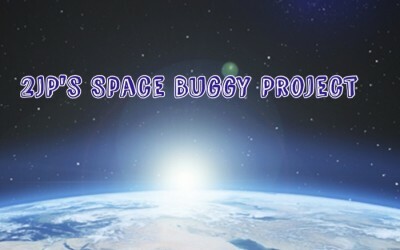 They have learned how to make: fruit crumble, spaghetti bolognese, vegetable soup, gingerbread people and hedgehog bread. 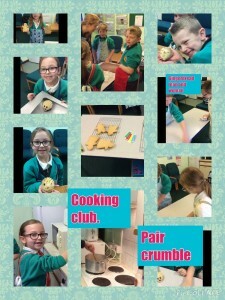 We have looked at all of the new skills that we have learned as we go.